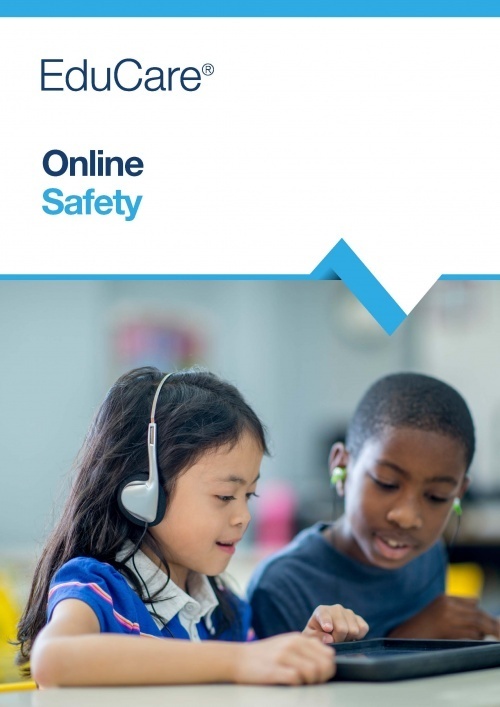 EduCare for Education® is our comprehensive e-learning service that contains a broad range of safeguarding and duty of care training courses which will meet all compliance training needs as well as a robust reporting suite to evidence learning to inspectors. All the courses in EduCare for Education: General package would cost over £600 per learner if bought individually. 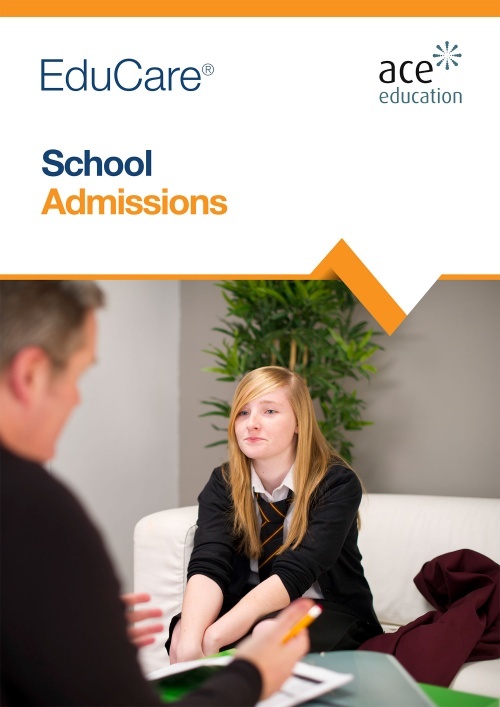 Prices start at £370 for an entire school to access on an unlimited basis. 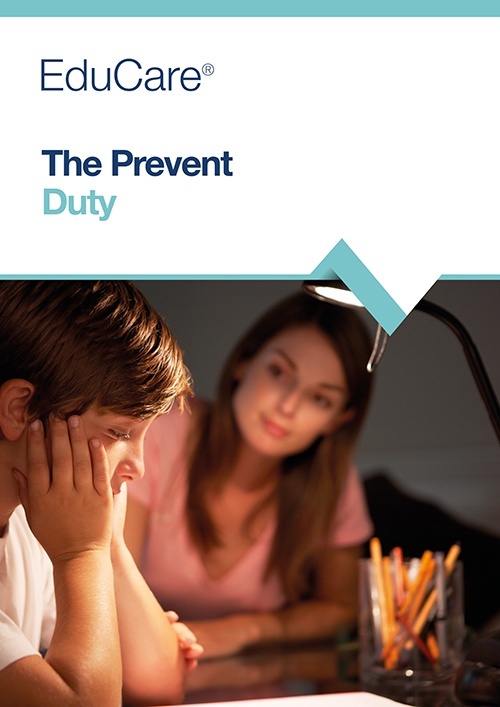 We understand that the duty of care training needs in an educational setting are broad ranging; from Child Protection to Fire Safety, GDPR to Mental Wellbeing. 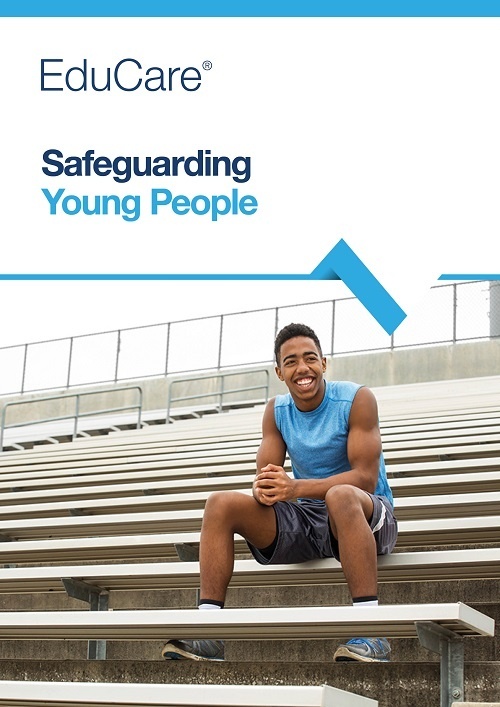 We also understand that different people require different training; from the Designated Safeguarding Lead to the Lunchtime Supervisor to the part-time volunteer. The following courses will provide essential Safeguarding and Duty of Care knowledge and are all included within the service. Identify who may be vulnerable. 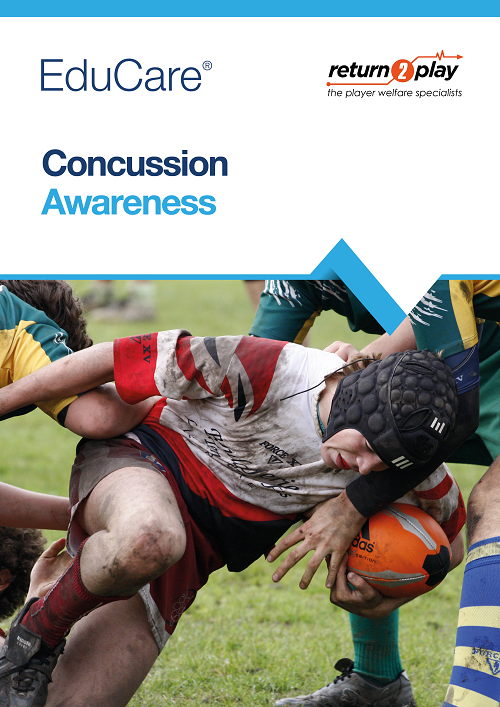 Recognise the signs and indicators of abuse. 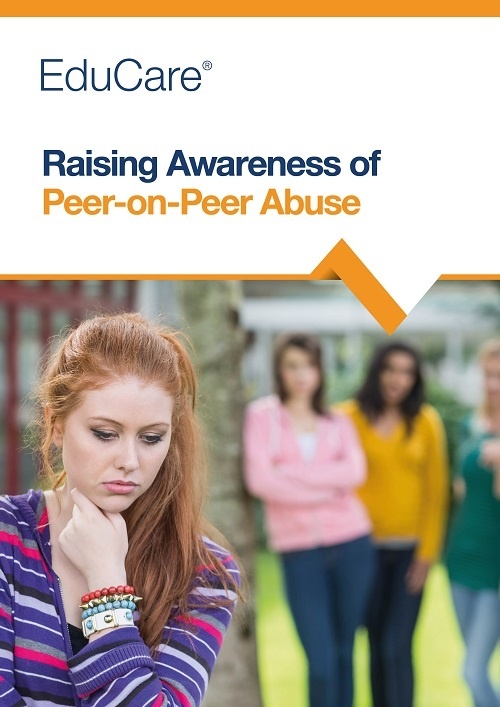 Understand what to do if a young person confides abuse to you. Learn about recording and reporting procedures. 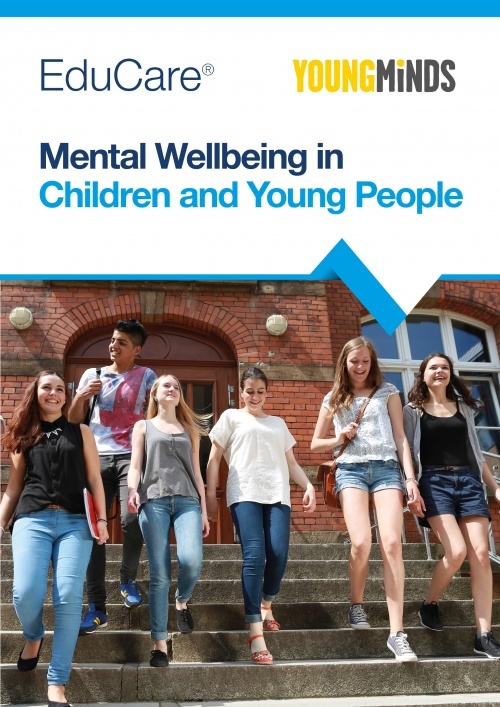 This course, which maps to Part 5 of KCSIE 2018, is written for those who work with children aged up to 18 years. 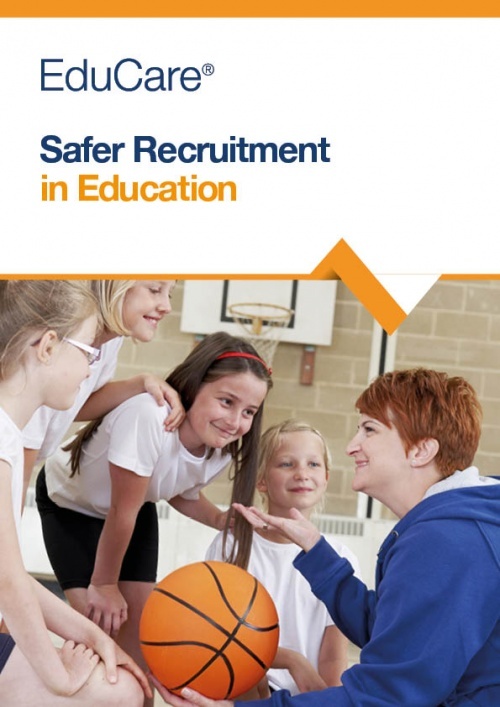 This course on safer recruitment looks at what you need to do to safeguard children and young people from unsuitable people who might apply to join your education setting. Whilst growing up, a child may be taught that a set of behaviours are deemed to be honourable. 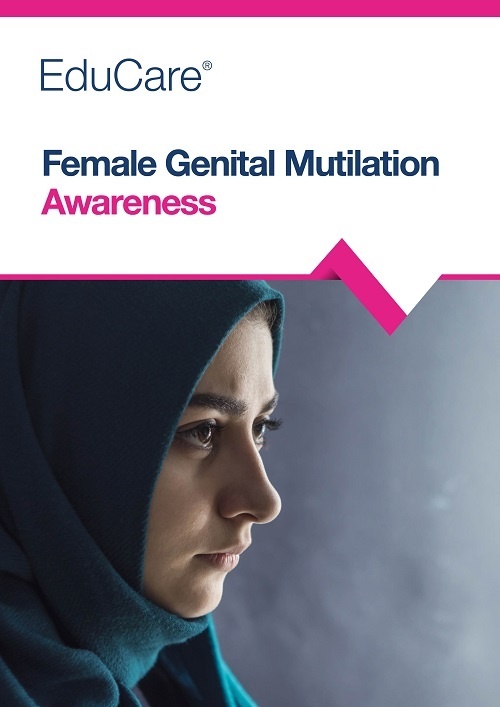 If they display any dishonourable behaviours they may be abused by their family or members of their community as punishment. 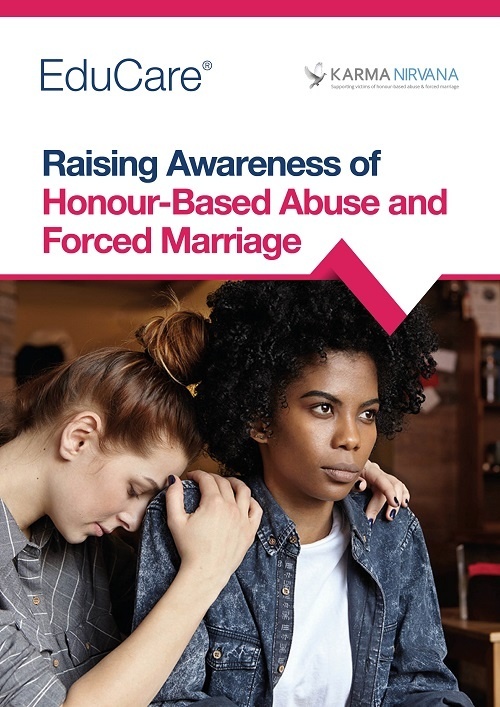 This course was written in partnership with Karma Nirvana, a national award-winning charity that supports both men and women affected by forced marriage and/or honour-based abuse. know what support is available. 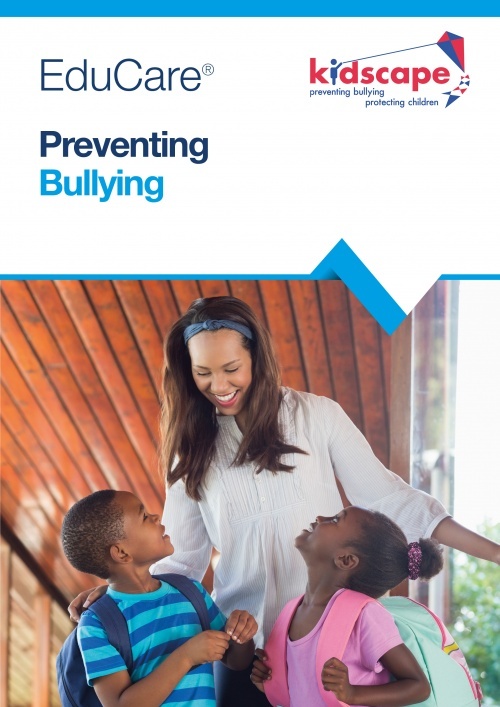 The purpose of the course is to help you understand, recognise and prevent bullying behaviour. 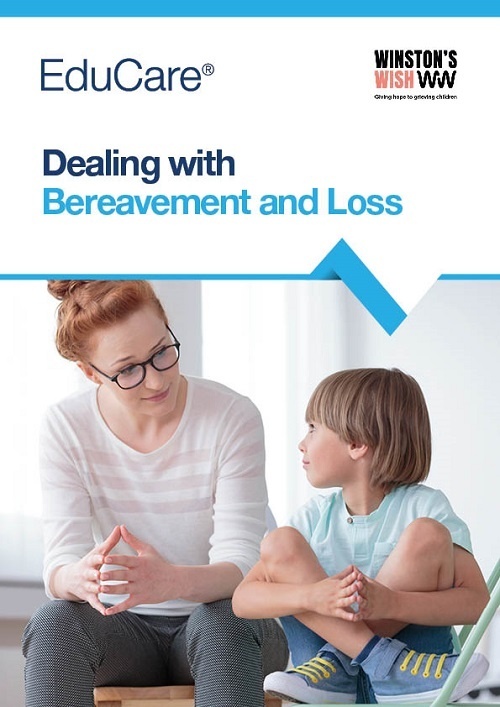 Produced in partnership with Winston’s Wish, the UK’s first childhood bereavement charity, this course will help you understand what needs to be in place to support everyone involved with a bereavement in a school or college. when to seek further help and support on bereavement for children or young people, their families or even staff members within the school. 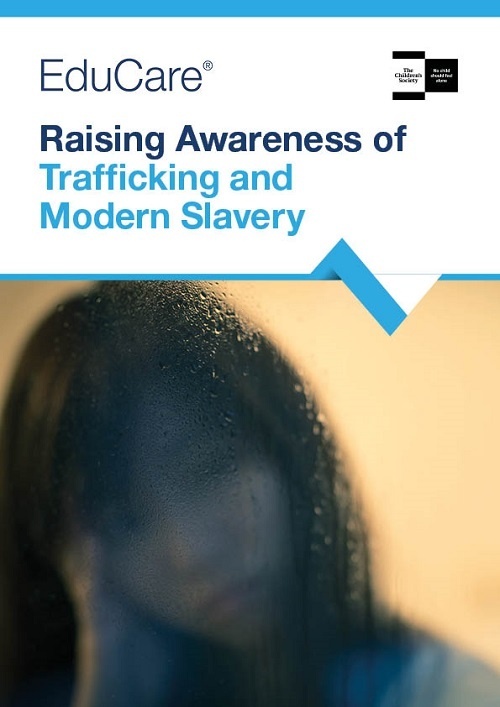 An Introduction to Child Sexual Exploitation, which meets national Police approved standards will help you to understand the issue of child sexual exploitation, know the signs and be equipped to act. 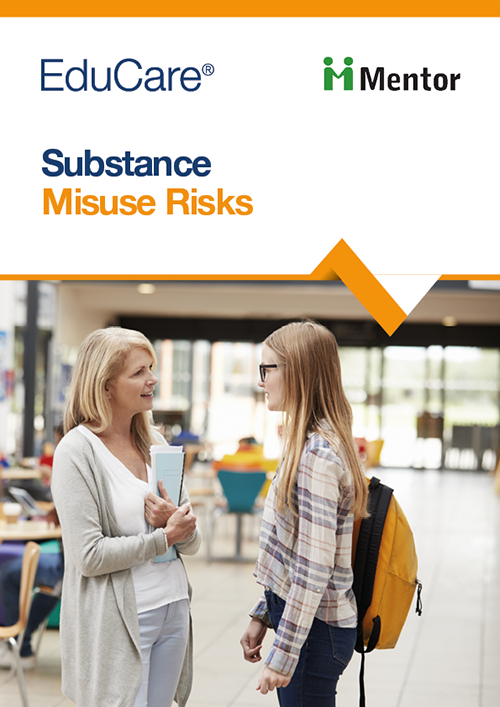 This course covers the issues surrounding substance misuse risks among children and young people, practical advice on the action to take to help and provide support. know how to take action if you know or suspect that a child or young person is using drugs or alcohol. 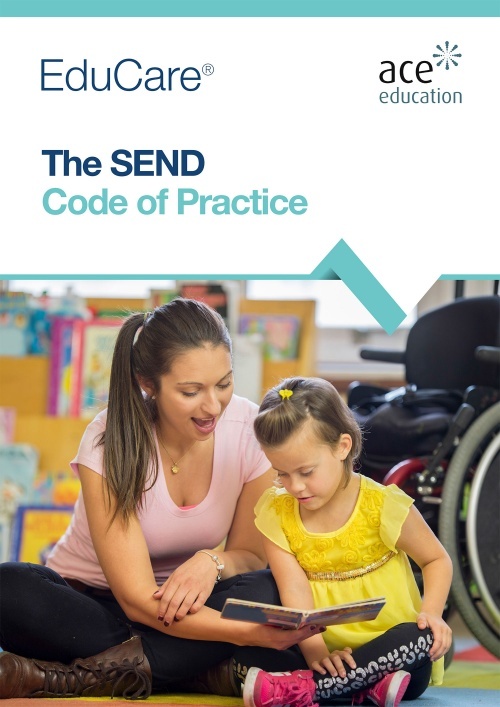 This course provides an overview of the Special Educational Needs and Disability Code of Practice: 0 to 25 years, first published in July 2014 and revised in January 2015. 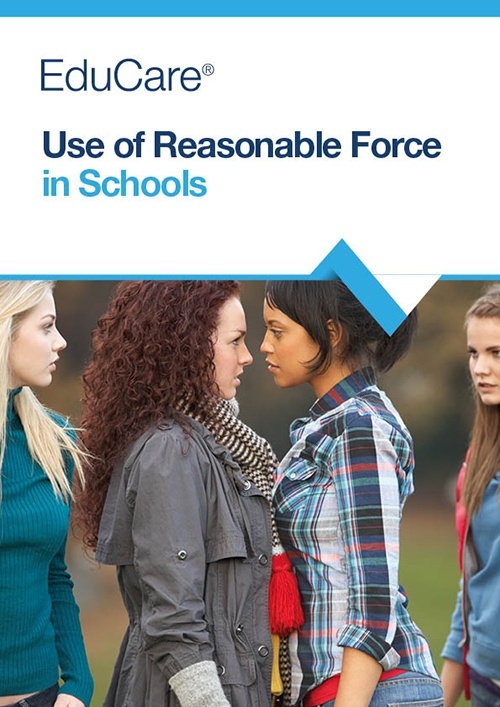 Whilst the use of reasonable force in schools should be seen as a last resort in handling a serious incident, this course explains when and how it may be used. 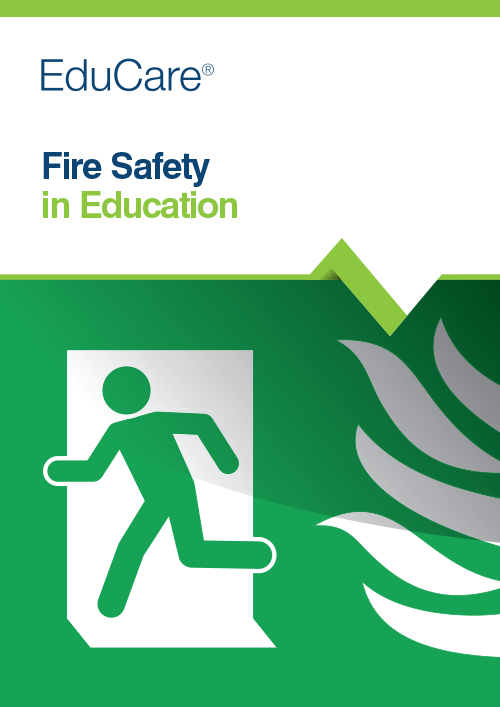 Fire Safety in Education, written by expert authors and accredited by the Institute of Fire Safety Managers and RoSPA, provides the fundamental information needed to protect any education premises against fire. 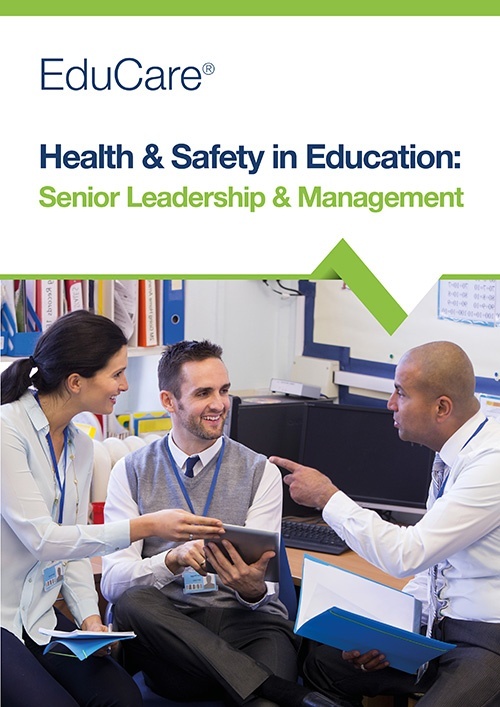 This specific course is aimed at Senior leadership teams who are looking to set up Health and Safety Executive compliant systems policies and procedures for their staff. 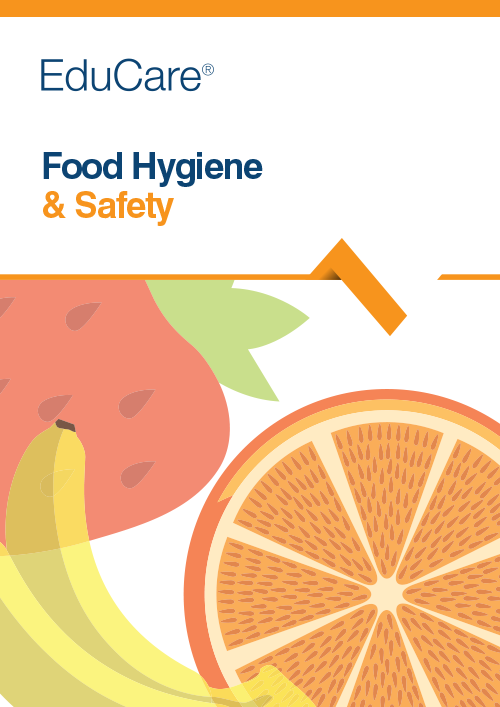 Recent health and safety statistics (HSE 2016/17). 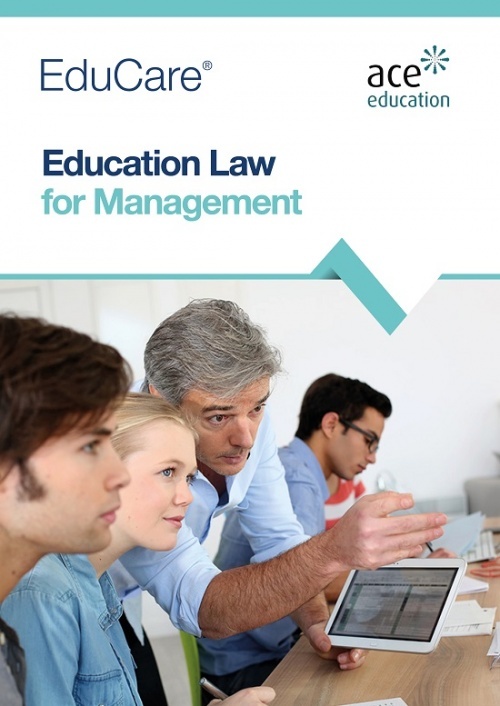 Statutory compliance - the legal framework and who enforces health and safety law in the UK. Leadership and governance arrangements for managing health and safety, using the Plan, Do, Check, Act process. Performance management and monitoring to ensure systems remain effective and highlight gaps in performance. 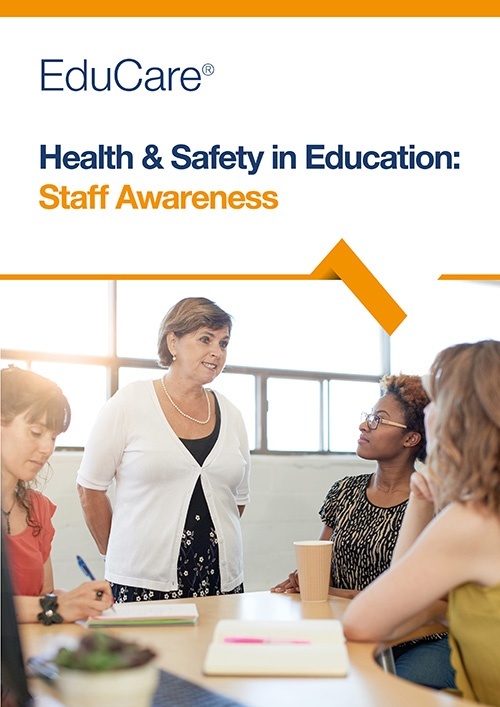 The importance of staff training to embed a health and safety culture. 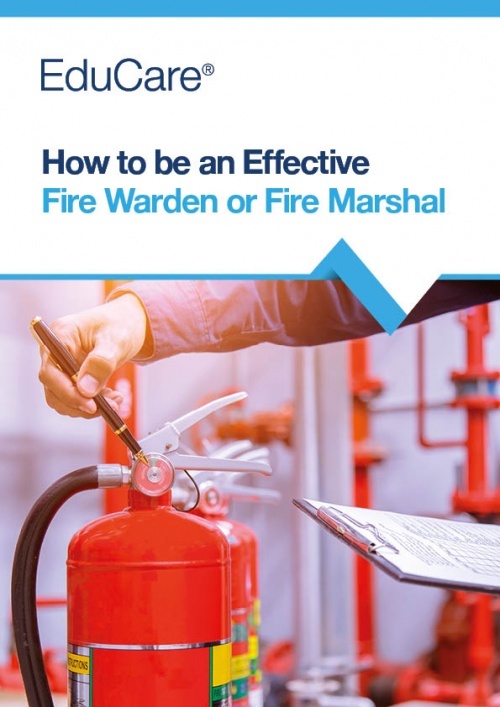 Risk assessments including the HSE’s 5-step process. 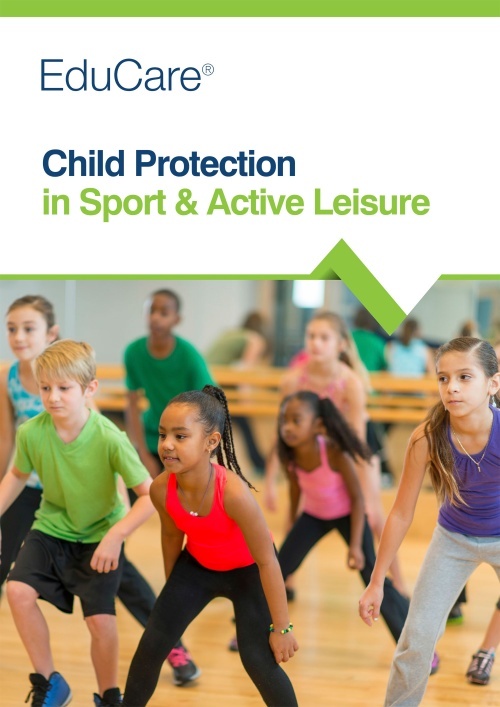 Child Protection in Sport & Active Leisure, written with Kidscape and Family Lives, is written for those who work with children and young people in a sport or leisure setting. 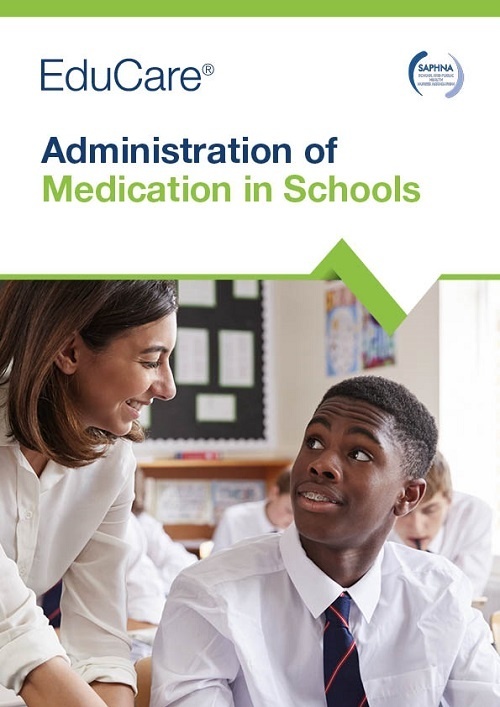 Schools and early years settings must have a policy and procedures in place for the administration of medication to children and young people. 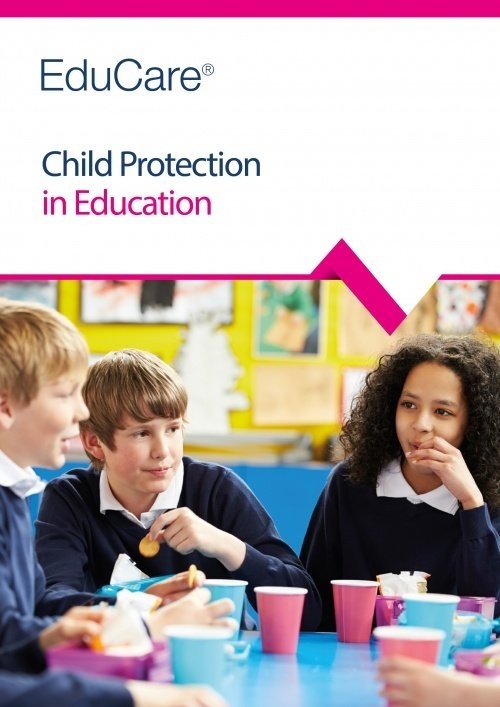 This course contains statutory and non-statutory guidance on the operation of such a system and the responsibilities of staff and parents. You can purchase any of the following courses in addition to EduCare for Education® if they are relevant to your setting. 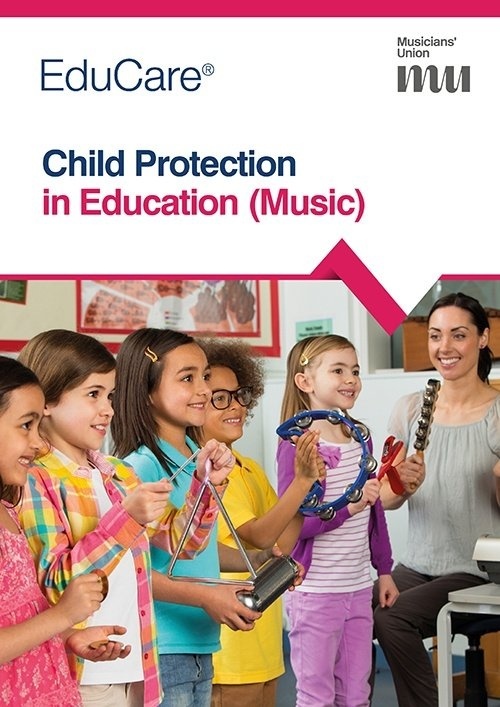 Child Protection in Education (Music), developed by the Musicians' Union, is for those who work with children and young people in a music setting. 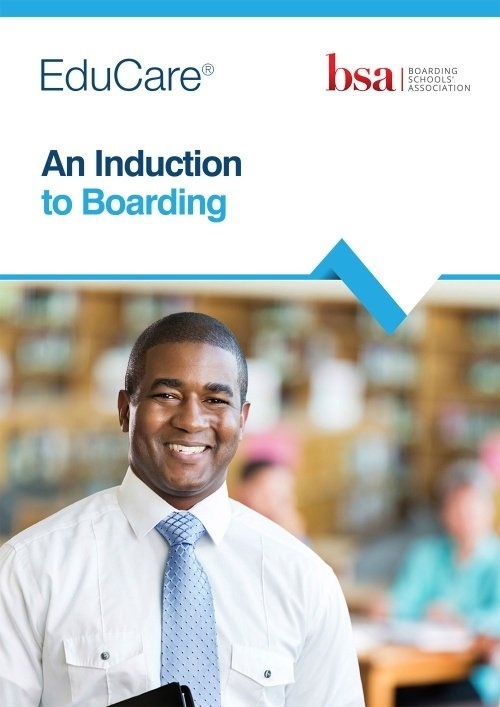 An Induction to Boarding, written by experts at the Boarding Schools’ Association, is designed to underline and reinforce the crucial underpinning knowledge and skills that are so necessary to any role in boarding schools and the associated pastoral duties. 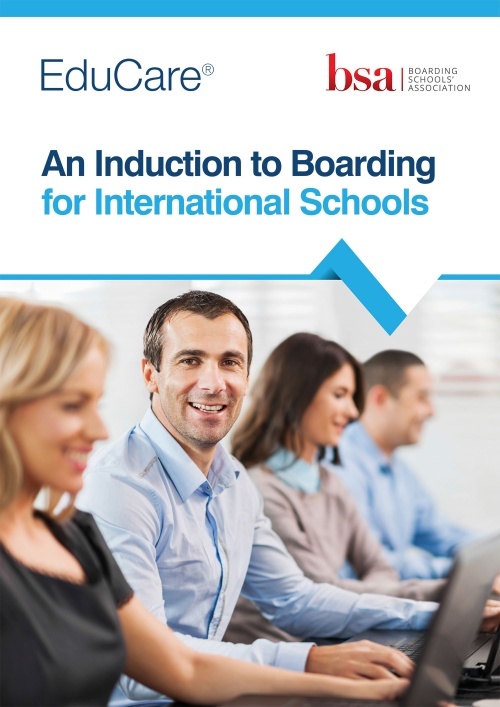 An Induction to Boarding for International Schools, written by experts at the Boarding Schools’ Association, is designed to underline and reinforce the crucial underpinning knowledge and skills that are so necessary to any role in boarding schools and the associated pastoral duties. 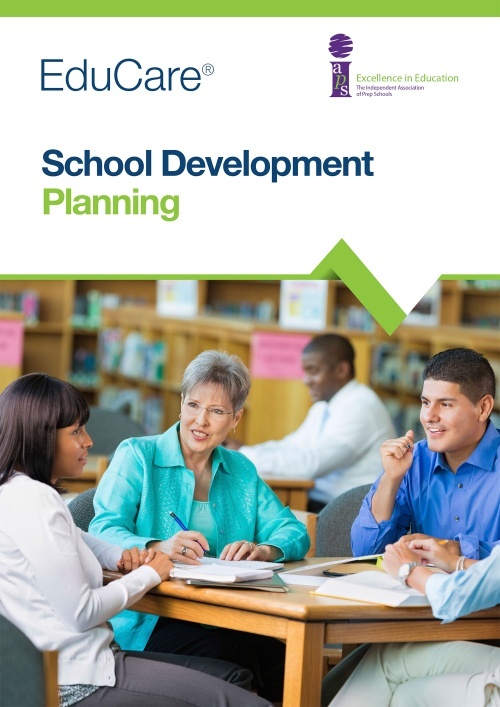 This EduCare course, written with the Independent Association of Prep Schools, focuses on the process of looking at all aspects of your school and planning how you wish to move it forward in order to achieve your strategic intent. 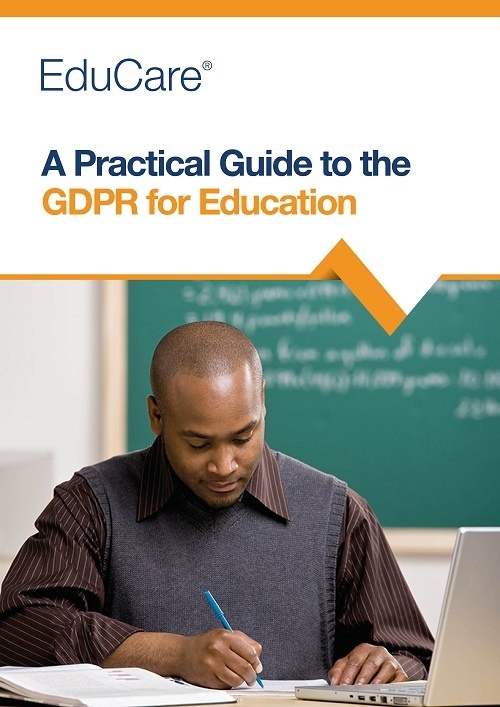 The purpose of the course is to help schools that are their own admissions authority to understand their legal duties as detailed in the School Admissions Code 2014 (the Code). 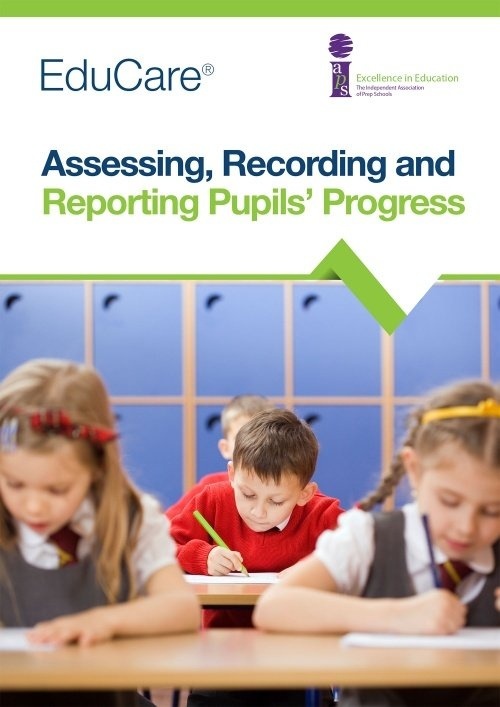 This online course, written with the Independent Association of Prep Schools, is specifically designed for use by teachers to assess, record and report pupils' progress in their school. 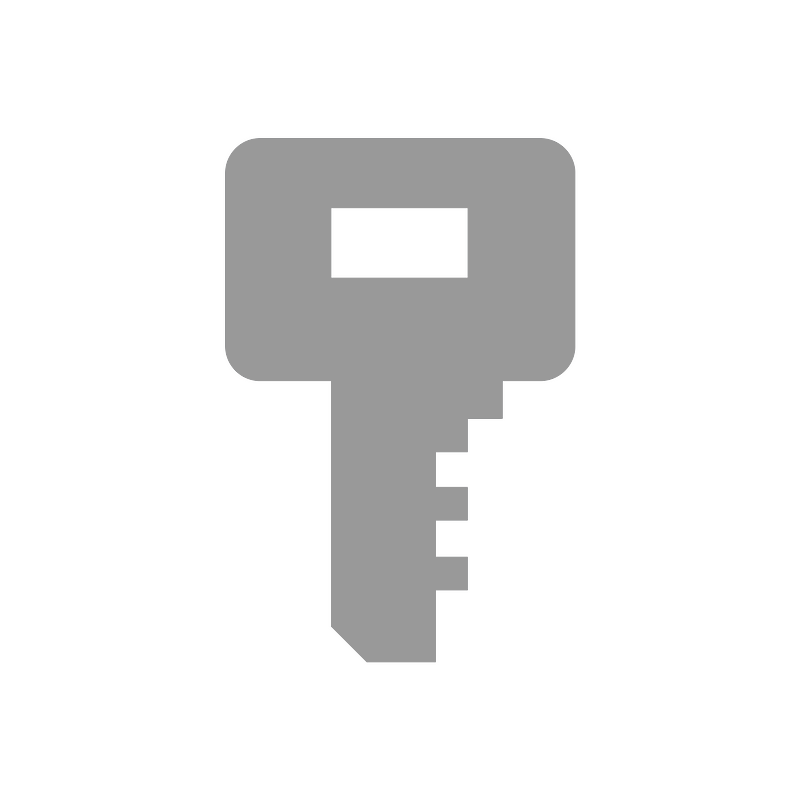 Ensures staff are always up-to-date on key duty of care issues helping you maintain a safer, more compliant service. 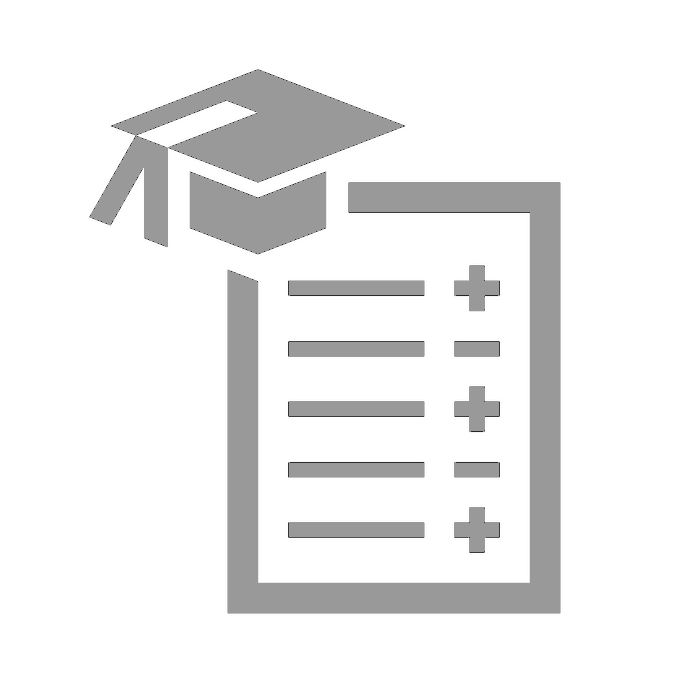 All training courses have been verified to provide learners with CPD hours. 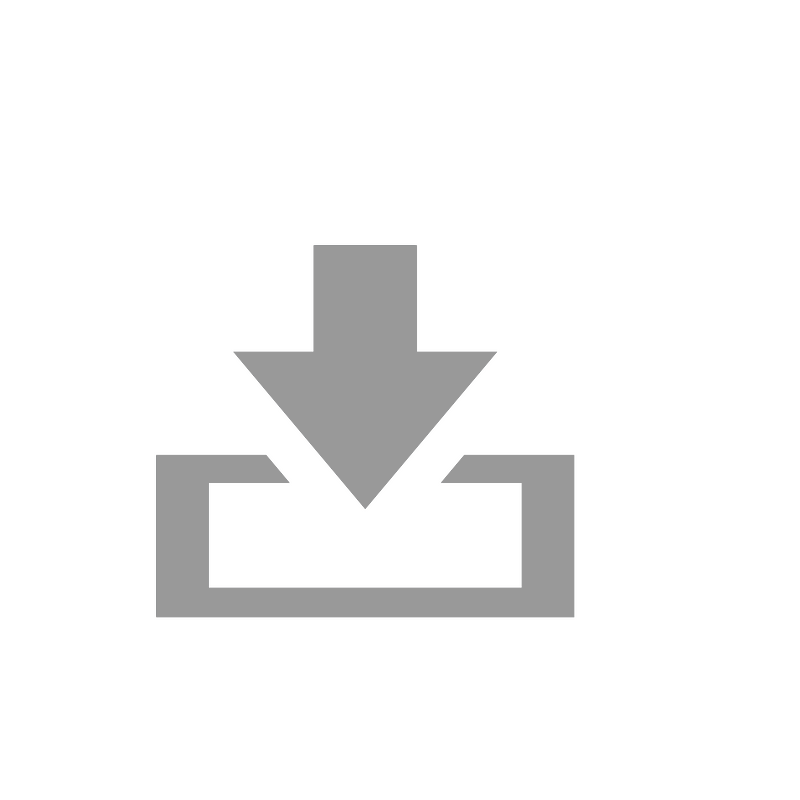 Administrators and managers can monitor learner progress with powerful management reports. Staff who may be in different locations, with varying work patterns, can all access the same content. 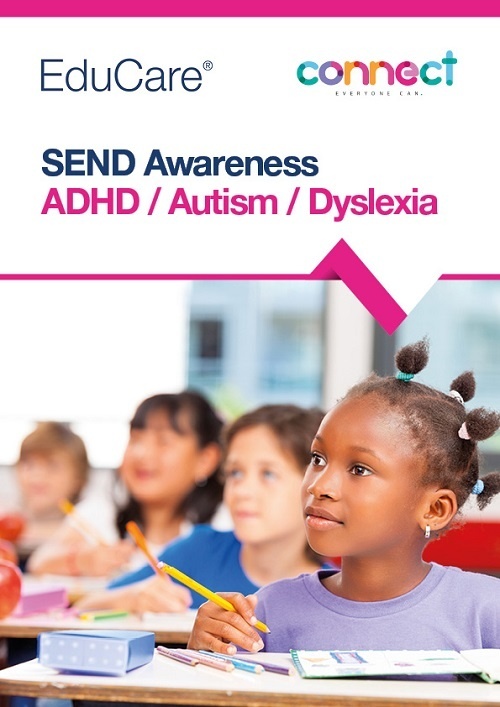 Personalised, certificates can be downloaded by each learner upon successful completion of any course. 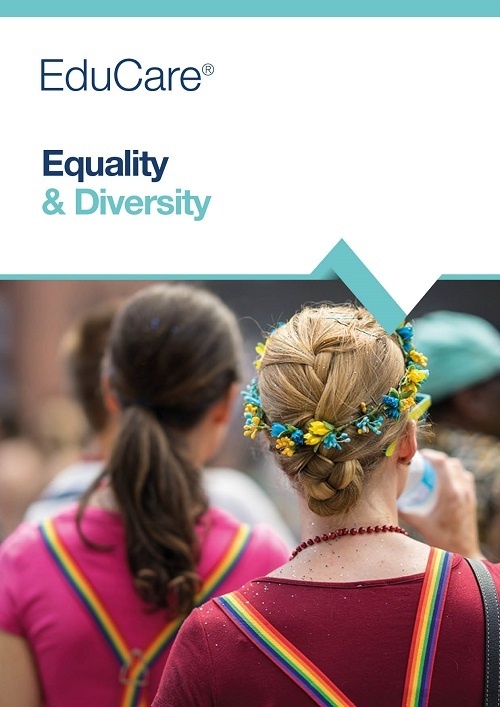 All courses are delivered online and can be accessed by anyone, at home or at work, 24-7. 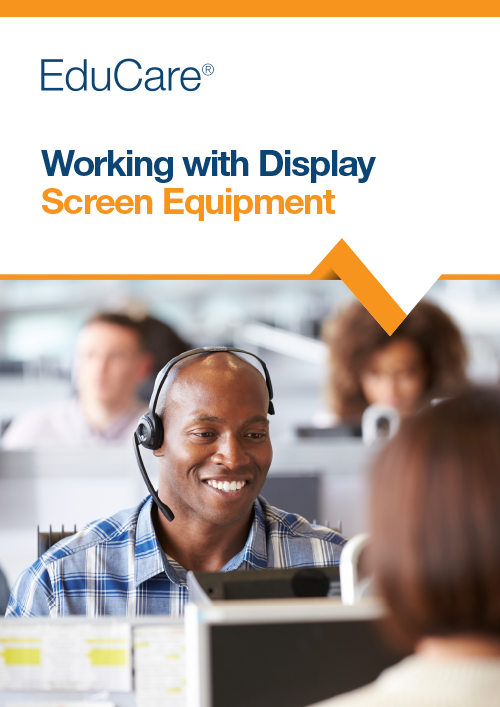 Our UK based Customer Services team are available to answer queries by phone, email or online chat. All new starters, support staff, volunteers, governors and parents can access training throughout the year. Unlimited really means unlimited. 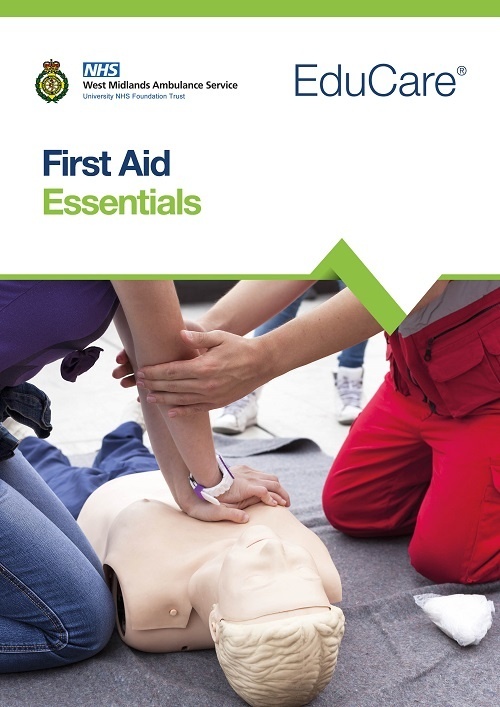 All our training courses are designed to be simple, clear and concise. 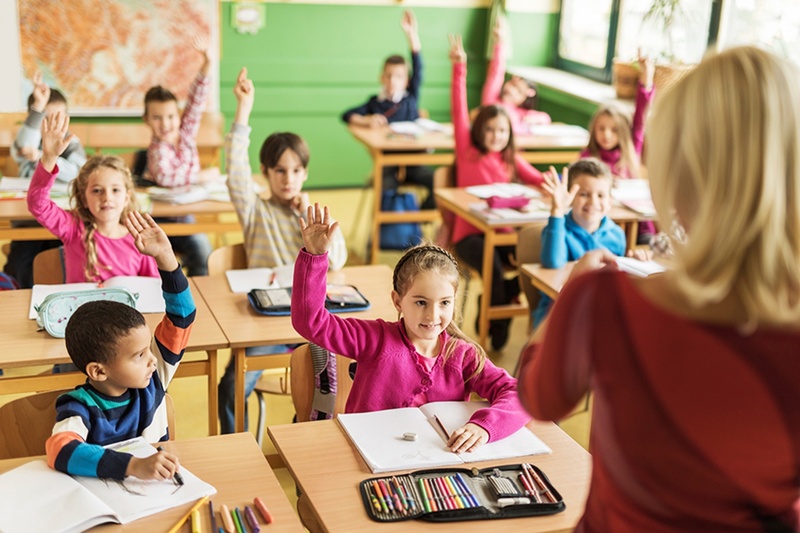 Our EduCare for Education® service delivers a high-quality service at the best value for money, with prices starting at £370 per year, depending on the size of your school or setting, and includes 12 months unlimited access to all courses. 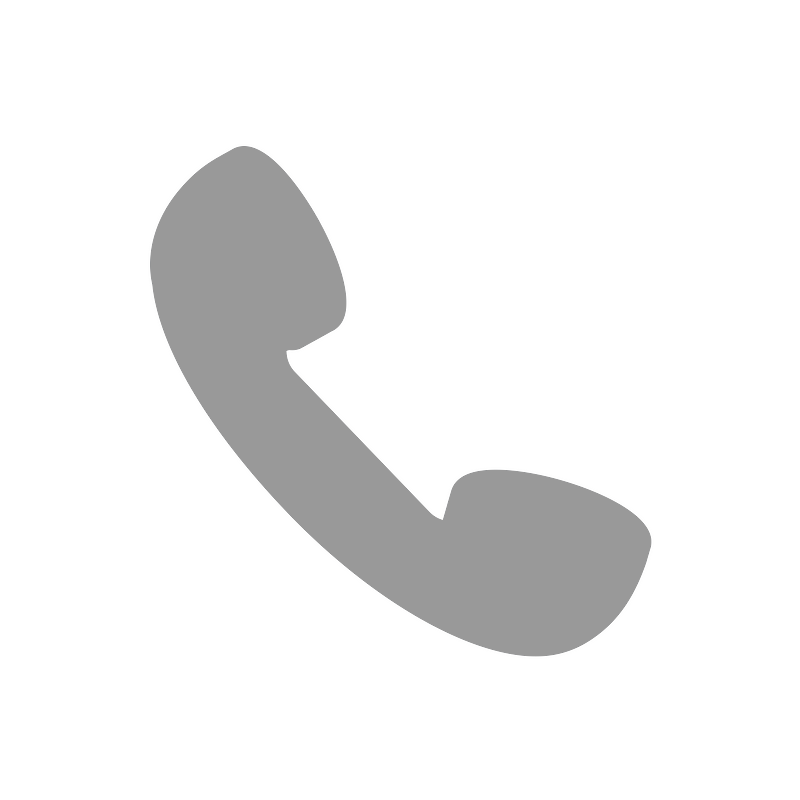 Call our dedicated team to discuss your needs. number of pupils in your setting. We purchased EduCare for Education to enable us to train all our staff in one go, but at their own pace and in their own time. It’s very flexible and cost effective and the accredited courses are quality training. The online system has certainly met our expectations. We’ve made EduCare for Education a mandatory part of staff training. 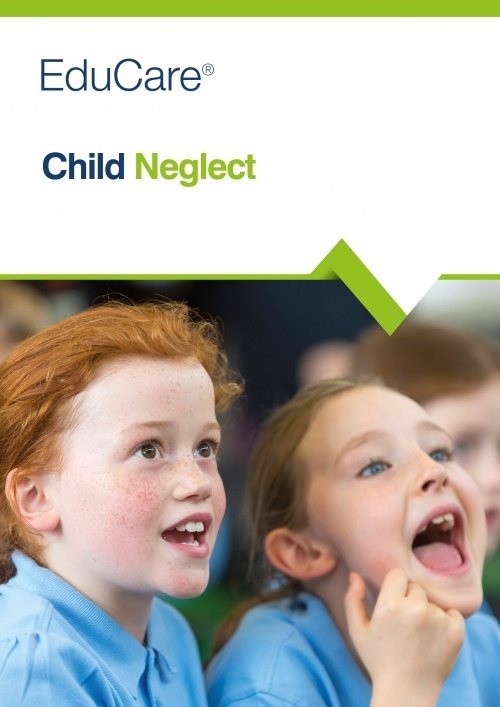 It enables us to meet some of our statutory obligations with regards to safeguarding children, health and safety, food hygiene and first aid. 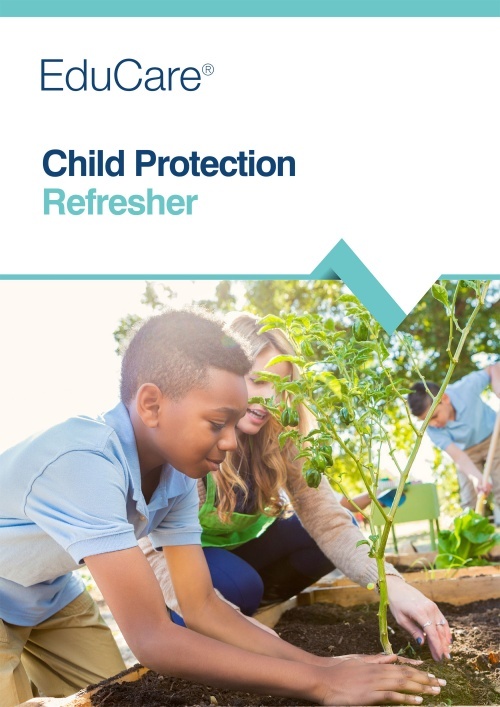 All of our staff feel the child protection and safeguarding courses are an effective way of reinforcing their obligations to the children in their care. 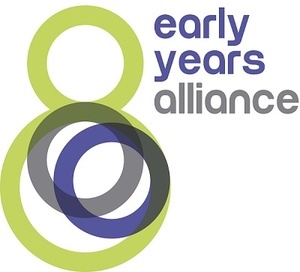 EduCare for Education meets the requirements of Ofsted in showing evidence of training and knowledge. I would definitely recommend it to other schools. I have recommended EduCare for Education to other schools in my area. The courses are very authoritative – they contain some brilliant modules which really help in the day-to-day running of the school. The courses are flexible, the topics covered are valuable and the management reporting is really useful. Ofsted are pleased with it and the cost is reasonable too. I’d definitely recommend EduCare for Education! "On behalf of the training team, we’d like to personally thank you for all work on this over the years, it has been great working with you." 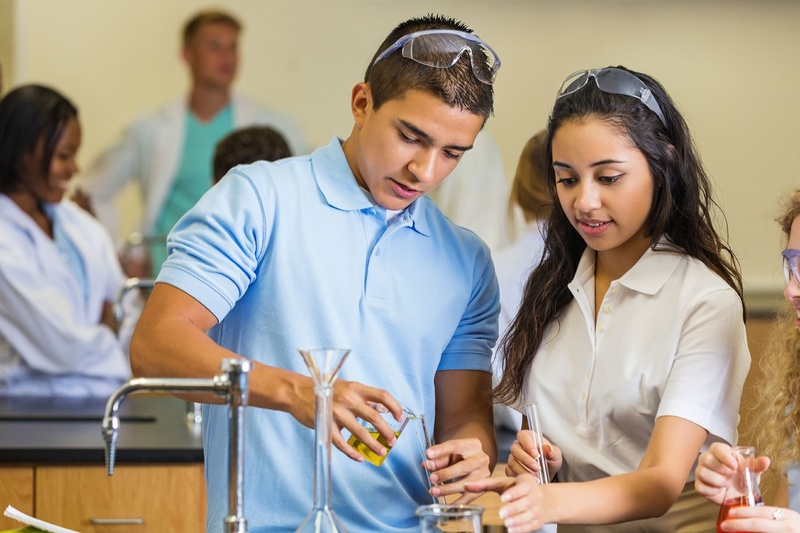 We work with a wide range of subject experts, who play a key role in contributing to, reviewing, and endorsing our training. This ensures our courses are always accurate, up-to-date and of the highest quality.